Don't let your favorite music downloads languish on your computer hard drive. Burn them to a CD-R or CD-RW and play them right on the car stereo. Each disc you burn has the capacity to hold up to ten complete albums of MP3 music and twenty for WMA discs. Trust us, that's a lot of music. 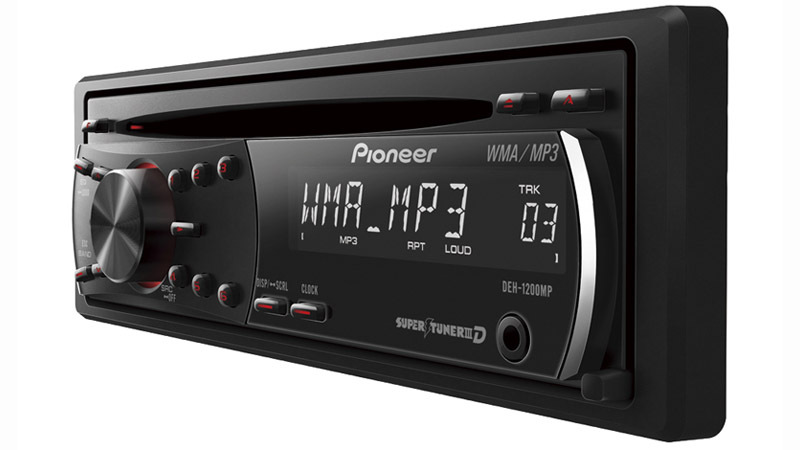 Pioneer's legendary Supertuner IIID combines the best of digital and analog tuner technologies to reduce distortion to bring you exceptional FM and AM performance. If you live in an area where reception is weak, you'll hear a big improvement in signal strength. And when you're near tall buildings, Supertuner IIID reduces the effect of multi-path noise, which occurs when the signal is reflecting off of the buildings. Compared to conventional power supplies, the MOSFET amplification circuit is smaller and more efficient, delivering power with less distortion and absolutely zero on/off switching noise. Remember: more power doesn't only mean �louder�. It also means that your music will be cleaner at higher volumes because you're not pushing the limits of the amplification circuit. 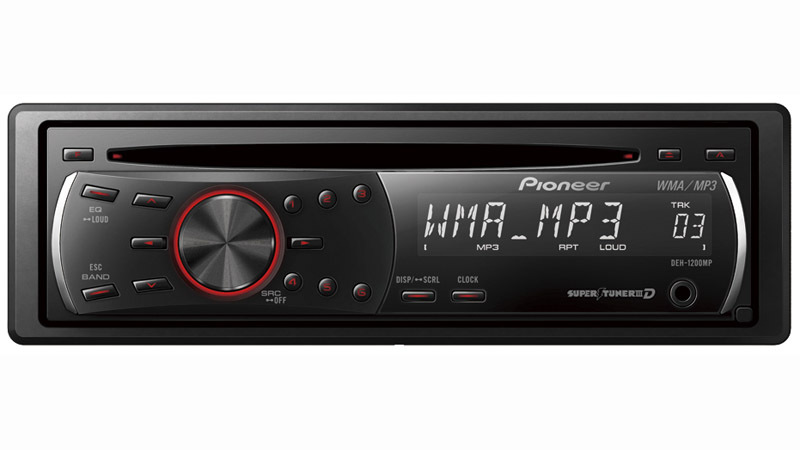 For clean, efficient power that will rock your vehicle, you found the right CD Receiver. 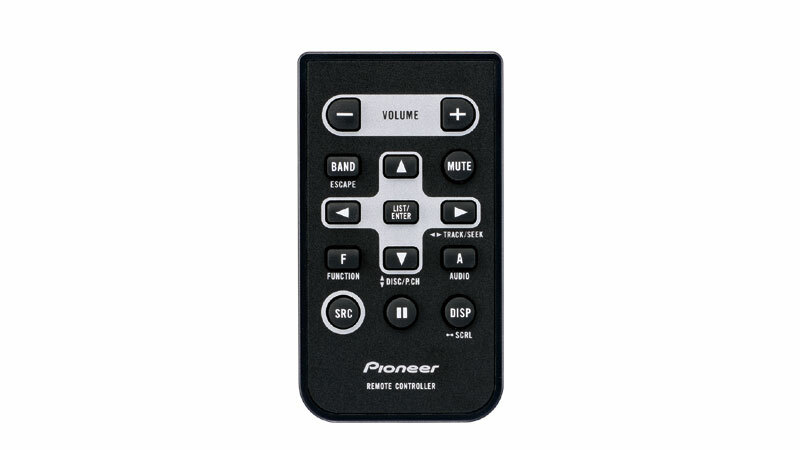 Use the built-in AUX input for connecting any digital portable player and other external auxiliary devices. For extra-convenient access, the input is on the front panel. What Does This Model Have To Offer? RCA preout for adding on external amps and speakers simplify system expansion.